Franklin County is a county located in the state of Mississippi. 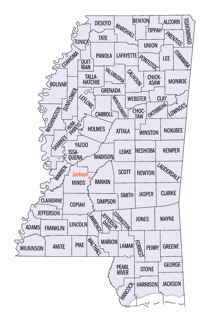 Based on the 2010 census, the population was 8,118, making it the fourth-least populous county in Mississippi. 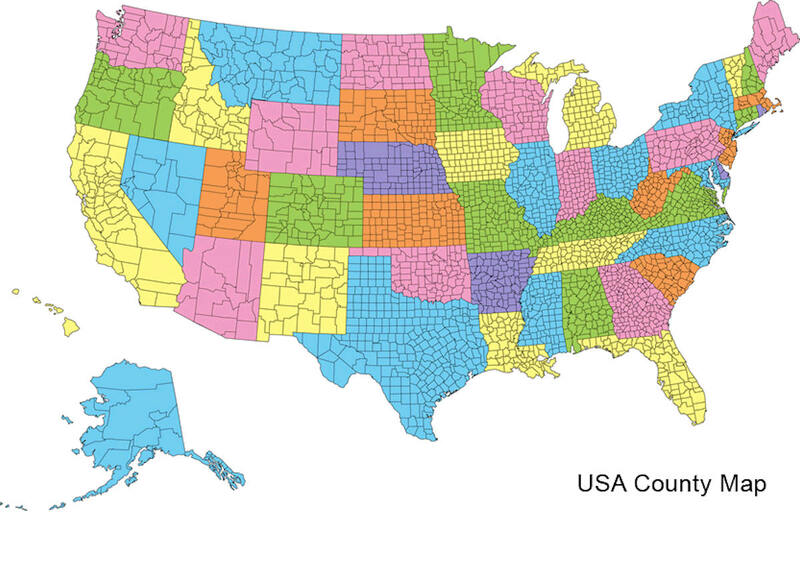 Its county seat is Meadville. The county was formed on December 21, 1809 from portions of Adams County and named for Founding Father Benjamin Franklin. 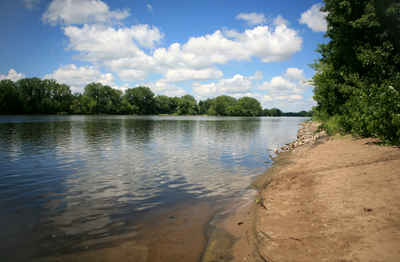 It is bisected by the Homochitto River, which runs diagonally through the county from northeast to southwest. Franklin is named for Founding Father Benjamin Franklin. Benjamin Franklin (January 17, 1706 [O.S. January 6, 1705] - April 17, 1790) was one of the Founding Fathers of the United States of America. A noted polymath, Franklin was a leading author and printer, satirist, political theorist, politician, scientist, inventor, civic activist, statesman and diplomat. As a scientist he was a major figure in the Enlightenment and the history of physics for his discoveries and theories regarding electricity. He invented the lightning rod, bifocals, the Franklin stove, a carriage odometer, and a musical instrument. He formed both the first public lending library in America and first fire department in Pennsylvania. He was an early proponent of colonial unity and as a political writer and activist he, more than anyone, invented the idea of an American nation and as a diplomat during the American Revolution, he secured the French alliance that helped to make independence possible. 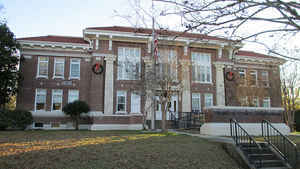 The county seat is located at the town of Meadville, in the center of the county, named for Cowles Mead, second secretary of the Mississippi Territory. The County Courthouse burned in 1877, some records were destroyed. As reported by the Census Bureau, the county has a total area of 567 square miles (1,468 km2), of which, 565 square miles (1,462 km2) of it is land and 2 square miles (6 km2) of it (0.38%) is water.